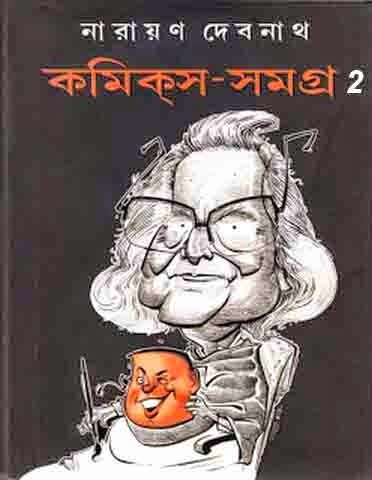 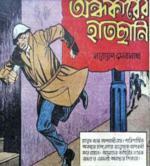 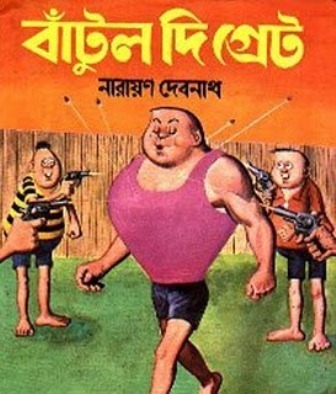 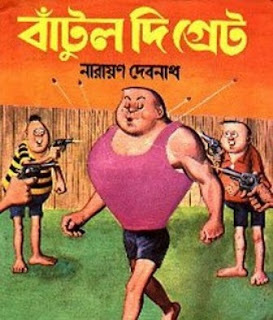 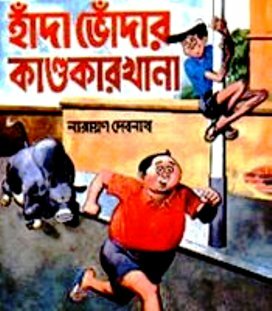 Batul The Great/Bantul The Great (বাঁটুল দি গ্রেট)-This is one of the most popular comic character of the famous Bengali comic artist Narayan Debnath (নারায়ণ দেবনাথ). 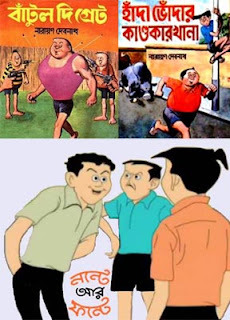 This comic character first appeared in a well known Bengali magazine "Shuktara" (শুকতারা ) and now still appearing. Now a days Batul The Great is appearing as animation series on TV shows also.